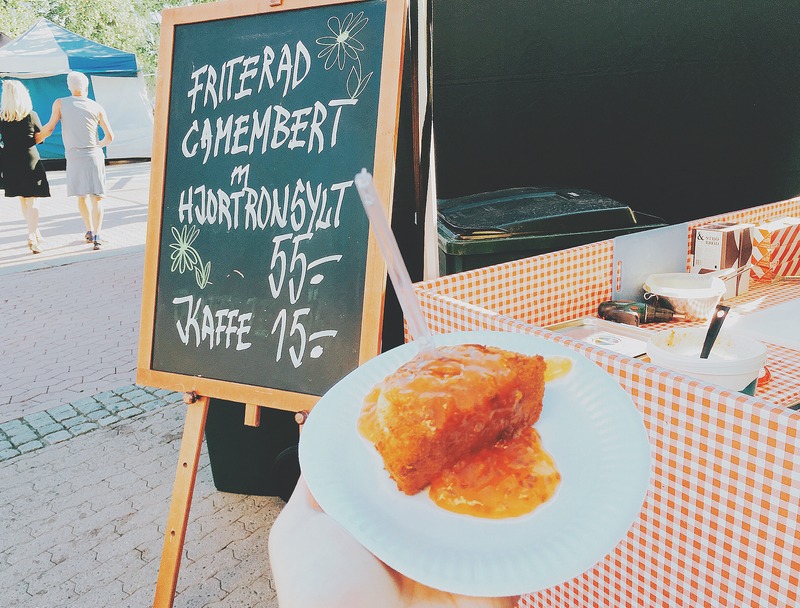 It’s not uncommon to see cloudberry jam or sauce featured on Swedish dessert menus. The ante was upped, however, on a dining experience in Umeå, where I came across rullrån with mascarpone and cloudberries. 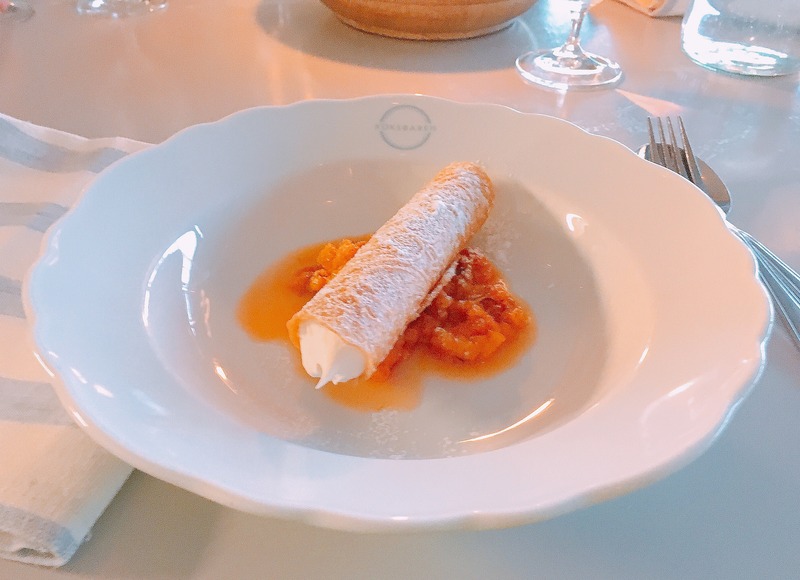 Crispy cigar wafers were filled with mascarpone and served on a bed of macerated cloudberries and it was a sensational combination. Can’t wait to recreate this one at home. 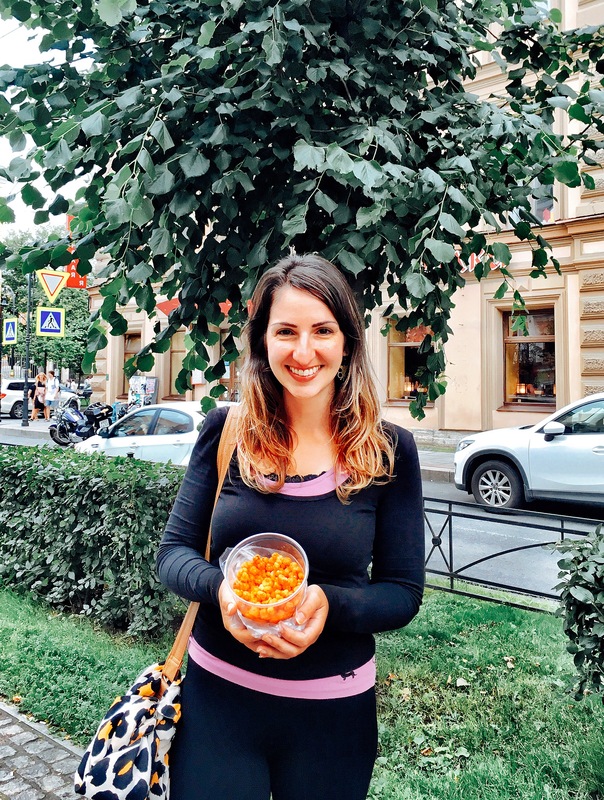 I didn’t just get my cloudberry kicks in Sweden, I also had several pleasant encounters in Russia. Makes sense as much of it is on the same latitude as Sweden and therefore has similar weather conditions that allow for this fussy berry to prosper. Cloudberries in Russia are called моро́шка, pronouced ‘maroska’. 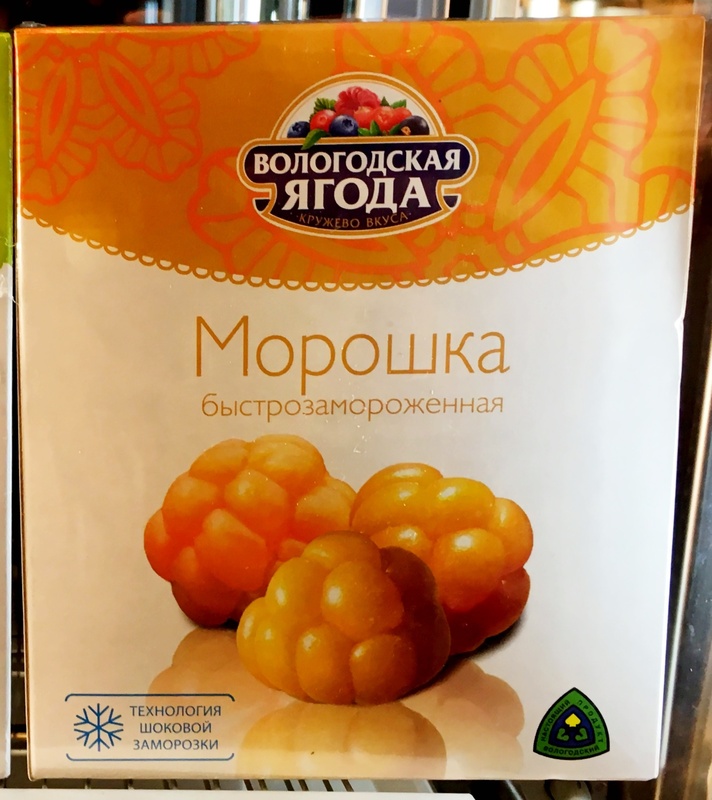 When I first spotted these frozen berries in a Moscow supermarket I was almost certain they were cloudberries from the picture, but without knowing the word in Russian I couldn’t be sure. The price gave it away though – they were four times to the price of every other frozen berry so I knew I was right! I was en route to dinner with friends in Saint Petersburg when I saw them. Perched innocently on the side of the road alongside cups of wild strawberries and blueberries. I stopped dead in my tracks and my eyes grew wild with excitement. Have I mentioned how RARE these babies are?? How short their season is?? This was a momentous occasion for me (and an amusing one for my dinner companions). I would have handed over every rouble in my wallet but all that was asked of me was 500 roubles. That’s equivalent to $10AUD or €7. They were pricier than the other berries on offer but a steal for me. I was literally beside myself. These were smaller and slightly more acidic than the fresh cloudberries I tried in Helsinki a few years back but still had the distinctive sweetness and tang of this iconic berry. 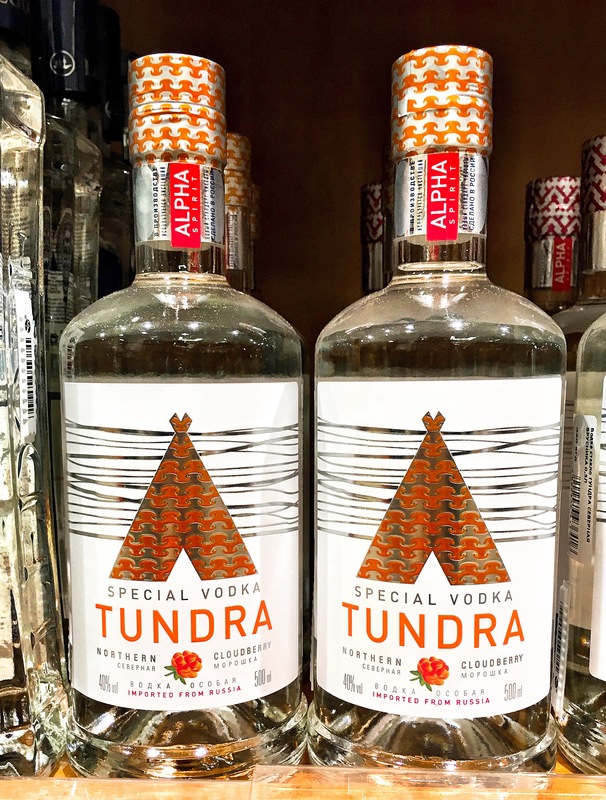 It’s really no surprise that the Russians thought to put cloudberries and vodka together. There isn’t much that the Russians haven’t tried with vodka. This bottle cost the same as the fresh berries above. That’s ridiculously cheap by Australian standards as we’re taxed through the roof on booze. And it’s 40% strength. I’ll report back when I try it, assuming it doesn’t blow my head off. 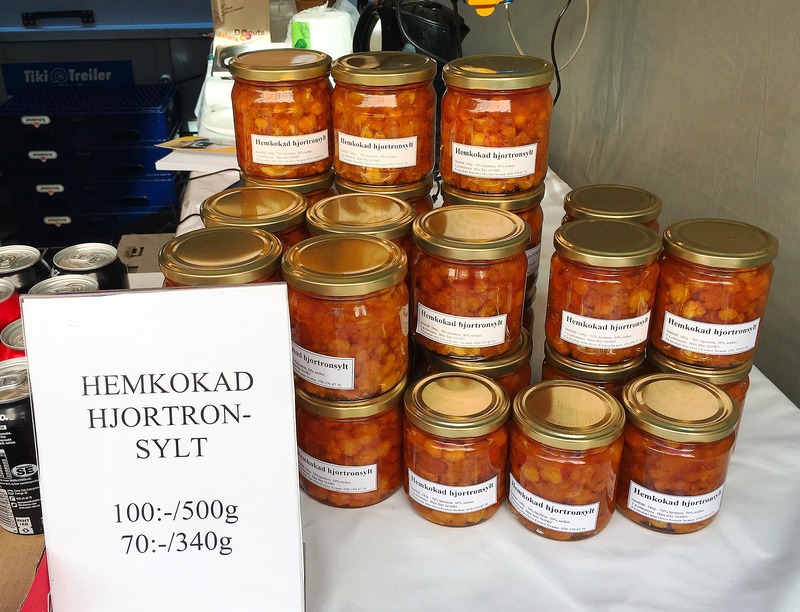 Is there anything you can’t do with cloudberries? Okay so not technically edible but this fine soap has so much shea butter, Swedish honey and cloudberry in it I bet I could indeed eat it. 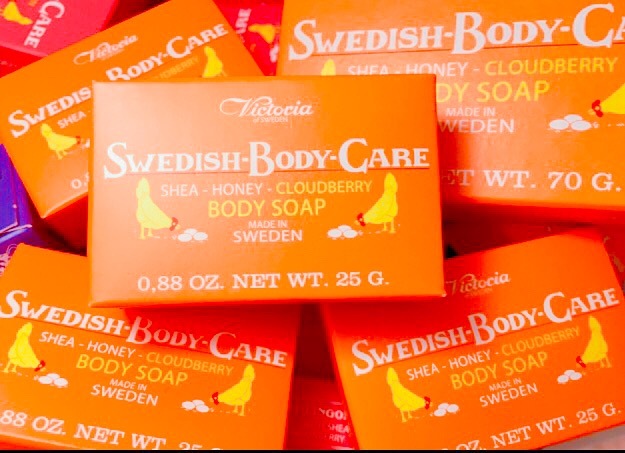 Soaps are kinda a big deal in Sweden (there’s a popular egg white facial soap which allegedly tightens, clears and brightens) and hark back to old Swedish beauty traditions for pure and glowing skin. Sign me up please. 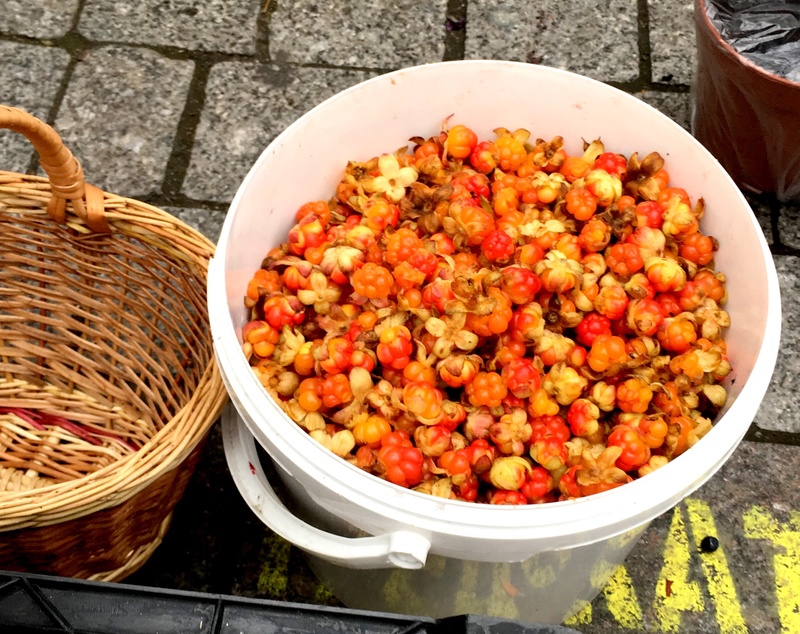 Cloudberries have a natural tartness to them so work perfectly as vinegar. 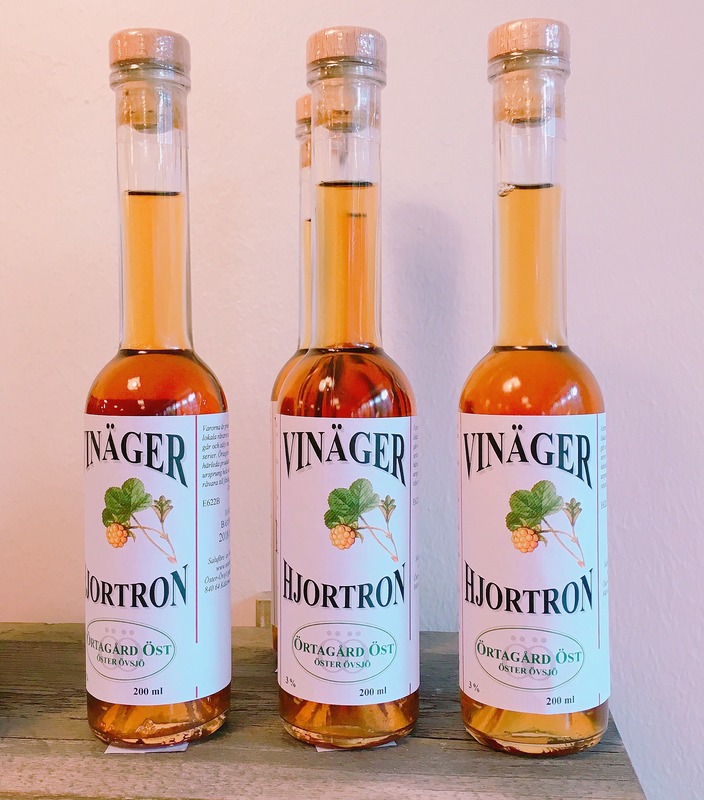 And unlike most fruit vinegars where the finished vinegar is infused with fruit, this begins life as a wine made from cloudberries. It’s delicious in salad dressings or anywhere you might already be using a wine vinegar or verjuice. Has anyone encountered another a cloudberry item that I am yet to discover? Let me know! Great article. Dying to try some jam. Will investigate whereabouts next week. However, one slight correction. I believe the city is named St Petersburg and not Saint Petersburg. All English signs over there read Saint Petersburg and St is short for Saint so both are correct. As one of the “amused (and honored) dinner companions”, I wish I had read a blog like this before the experience. Now, I can fully appreciate your exuberance when you found the berries for sale along the street. 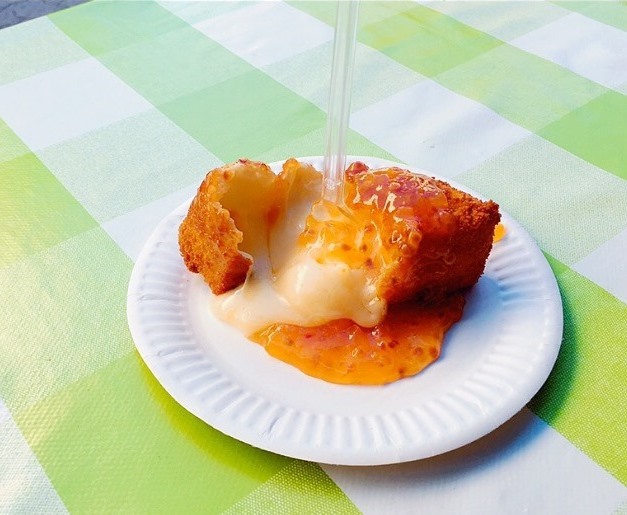 They were definitely the perfect topping for the Russian blini pancakes, which we enjoyed at the local’s home. Now I’ll have to grow some cloudberry feelers to see where and how it might emerge in American retail. And, if I fail to find anything, I’ll be obliged to connect my Alaskan buddies with my beer brewing buddies…voila! 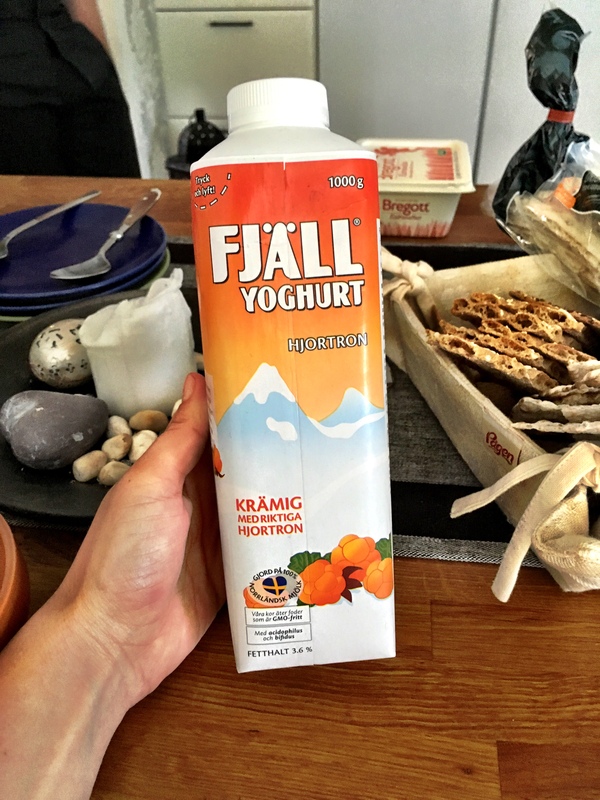 Natalia thanks so much for your message, it’s great to hear from a fellow cloudberry lover! 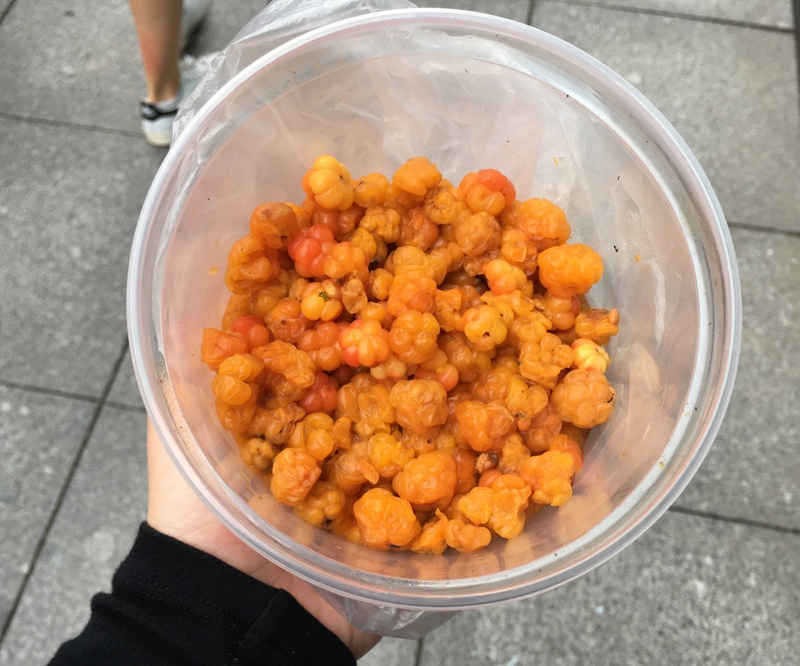 I didn’t know about bakeapples and also didn’t know about the music clip so I’ve learnt two new things about cloudberries today. Are they plentiful in Newfoundland?